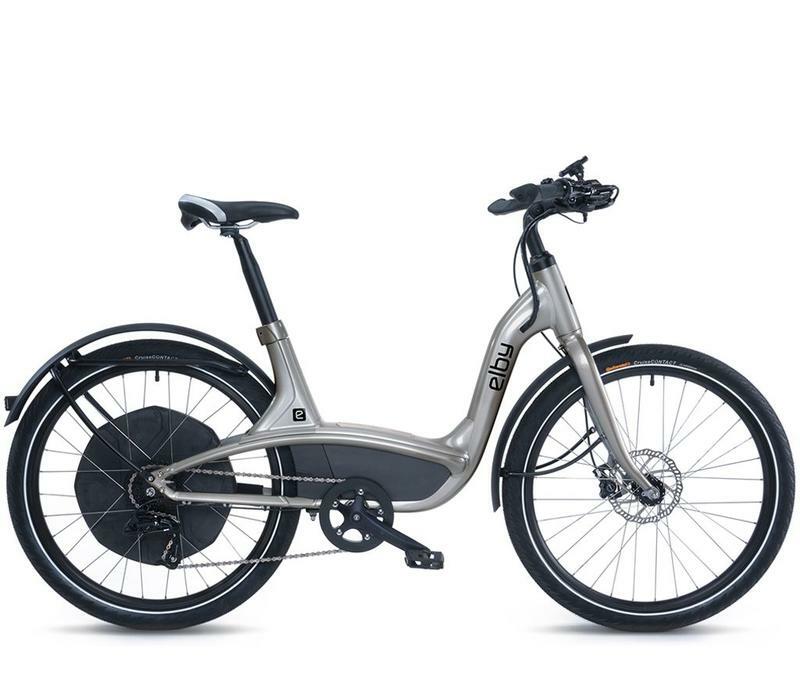 Style (Type & Comfort): The Elby S1 9 Speed, with a powerful motor and low center of gravity, has surprising performance for an upright city bike designed for comfort. The upright positioning, adjustable stem, Elby comfort saddle and 2" wide tires make it comfortable. Performance (System, Power, Distance, Ride Modes, & Feel): The Elby S1 9 Speed has 4 levels of pedal assisted power supplied by a 500 watt rear hub motor. A torque sensor senses your effort you and multiplies that, making you go faster. A higher the level of assistance means your effort is multiplied by a larger number and increases your speed. The assistance feels very natural, like there is wind at your back. If you don't feel like pedalling there is a throttle that gives you power. The 556 Wh lithium battery provides upto 135 KM per charge on level 1 assistance. Components (Benefits Tires, Brakes, Gearing, Fork): The Elby S1 9 Speed is equipped with a 9 speed Sram X.5 shifter and Sram X.5 derailleur for smooth shifting, Tektro hydraulic disc brakes for fast stopping, 26" wheels for good acceleration and Continental CruiseContact 26" by 2.00" tires for comfort and trouble free puncture resistance. 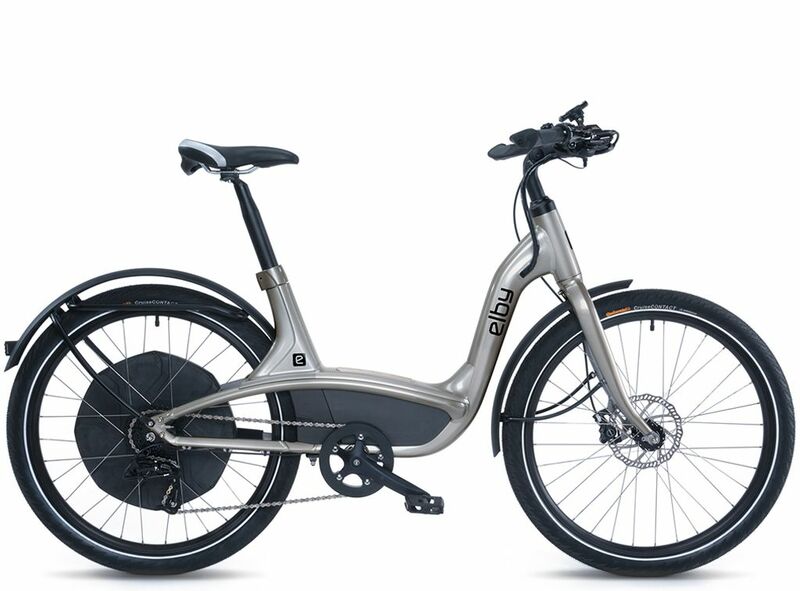 Brand (Bike & System): The Elby S1 9 Speed is an award winning e-bike designed by the same people that developed the Bionx ebike systems. 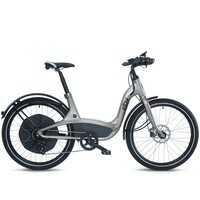 The motor, batteries, controller and the display are manufactured by the Canadian company Bionx, who has 19 years experience in the ebike industry. Tires: Continental Cruise CONTACT, 26" x 2.2"